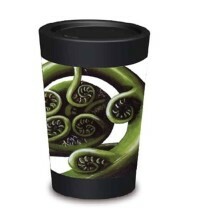 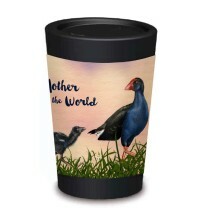 It is estimated that 100-200 million disposable cups are used each year in New Zealand. 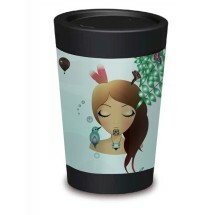 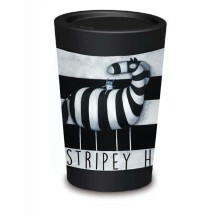 Many disposable cups cannot be recycled because they are lined with plastic. 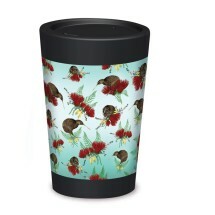 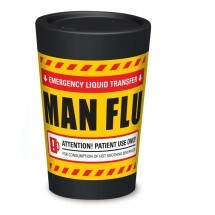 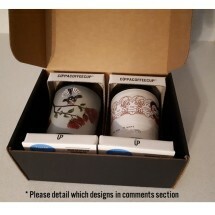 There is also a significant environmental cost in manufacturing disposable cups. 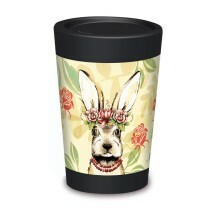 Even compostable disposable cups cannot be composted without the correct facilities.